I don’t remember if I have ever done a Thursday Things on Thanksgiving before or not, but I figured it was a good thing to do! It’s been a somewhat interesting week and feel like it is a good time to look back on what I thought was good about this week. So a Thanksgiving Thursday Things..
Ryan had his ear thing happen again after ages of it being normal, and blood got over everything. 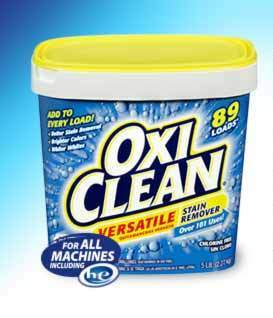 A fellow blogger swears by OxiClean, so I had bought some a few weeks ago. It definitely came in handy! We soaked his clothes and washed them and you can’t see anything! Woohoo!! Our week went a little wonky and we put off getting a turkey. We were going to go to Trader Joe’s and it just didn’t happen. So, here we were yesterday, the day before Thanksgiving, and still didn’t have a turkey. Or anything Thanksgiving related except for some cranberries. Oops. So we ran out to Boston Market, which was like almost an hour away, and it was right next to a Trader Joe’s. They were out of turkey. Of course. Thankfully I had the Redperks thing that moved to Cartwheel at Target and I had a free turkey waiting for me. And luckily they had fresh turkeys…lol. I thought this was so cute how it played out. I know I usually put a song here, but I just wasn’t feeling the music this week. Everyone is playing Christmas music and I am just not ready…lol. So, that’s my Thursday Things for this week! Hope you have had a great week! Let me know what you liked about it! !